I couldn’t make this series without creating a mini album! So here we are with a bonus project and I hope it doesn’t disappoint. The tutorial I filmed for the album is just over an hour long, so it goes into every detail you’ll need to re-create it. These are perfect for recording your Christmas or giving away as a gift. If you are looking for the perfect weekend project, then here you are! 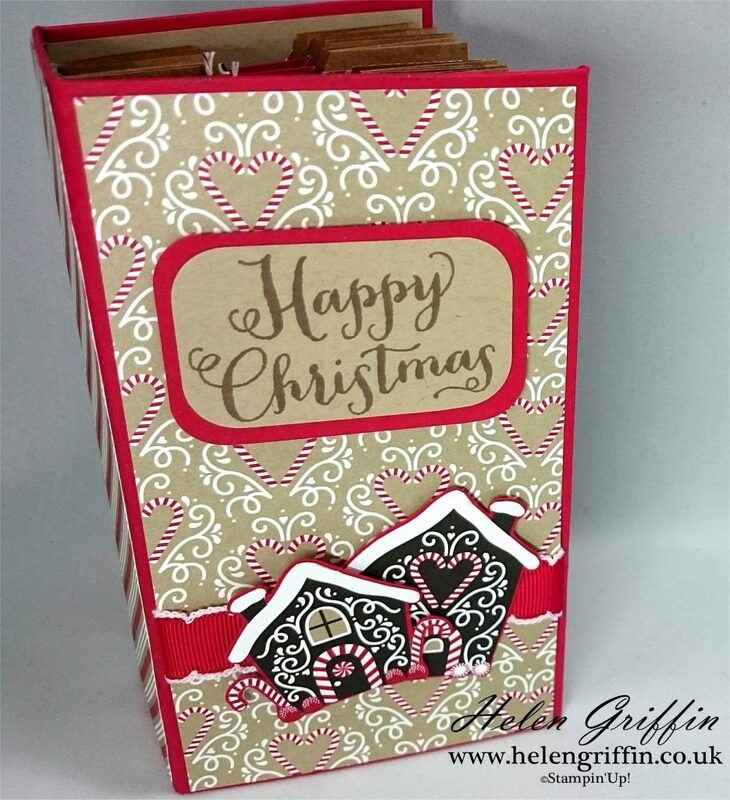 Posted in 12 Days Of Christmas, blog, Christmas, Mini Albums, Stampin'Up!, YouTube and tagged 12 days of christmas, candy cane lane, christmas, cookie cutter christmas, diy, gingerbread man, helen griffin, HelenGriffinUK, mini album, papercraft, stampin'up!, tutorial, youtube. I have thoroughly enjoyed viewing your videos. 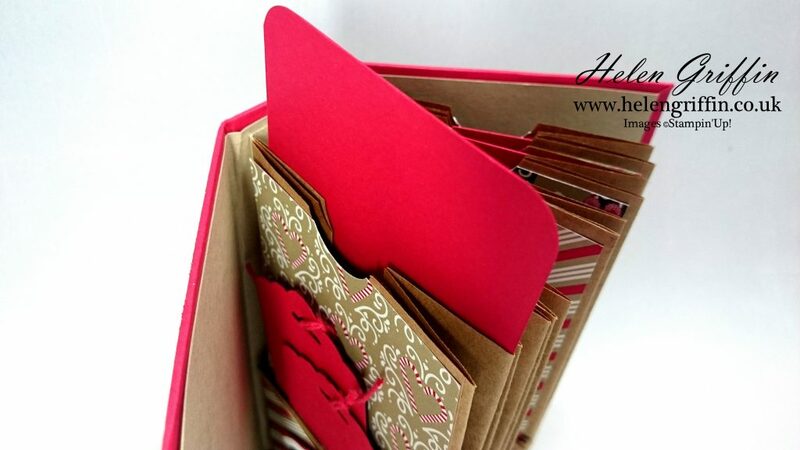 I have made two of the paperbag mini albums>. 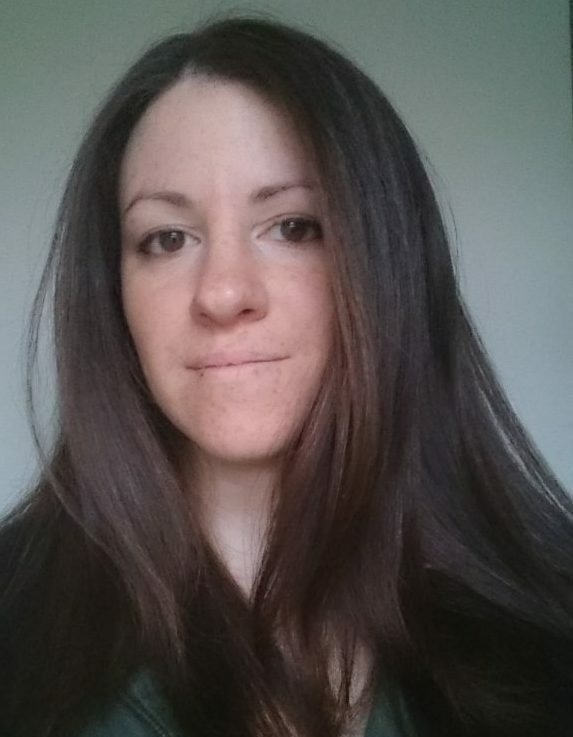 I wanted to share pics with you but am not sure how to do it. One are expecting a new grandchild and it turned out so darling. Let me know if you would like to see the pictures. I can send by email. Again, thanks so much for your fantastic videos. hi, I was looking at the newest catalog. the café bag is no longer available. is there a specific place where I could find these bags so I can make this project. I truly love love love it. I have some of the candy cane lane paper, but not bags. thank you for all the pretty stuff you do. I know, I was so disappointed when the bags were discontinued! You can find a variation of brown paper bags on Ebay & Amazon – they probably won’t have the magnetic strip closing though. 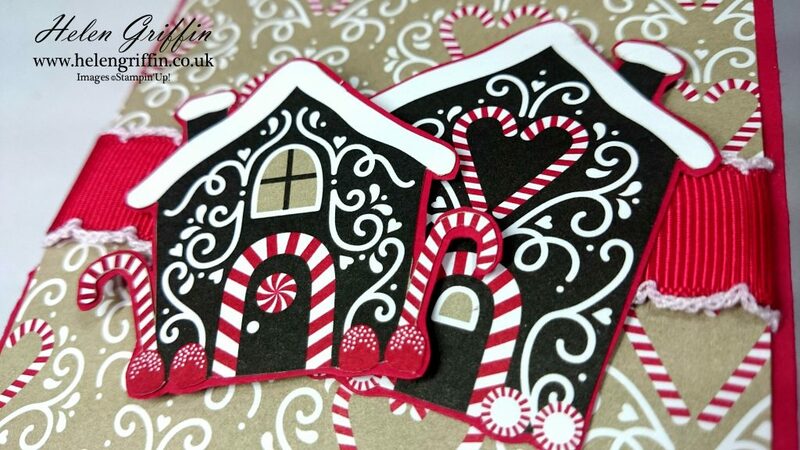 You can also make your own with the gift bag punch board. Stay tuned as I have another paperbag album coming up and it’s a good size too! Hi! 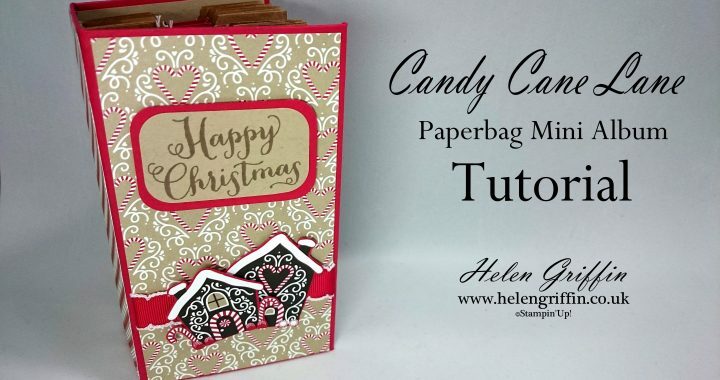 What is the final size of the petite bags in the candy cane bag tutorial? I love this mini album and can’t wait to make it. Thank you for sharing. 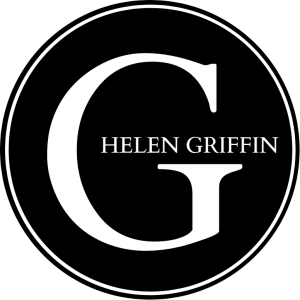 I have been in search of a guillotine trimmer and was wondering what is the brand of the one you have? I have a small fiskars, & I love it, so that is why I have been in search of a larger one.